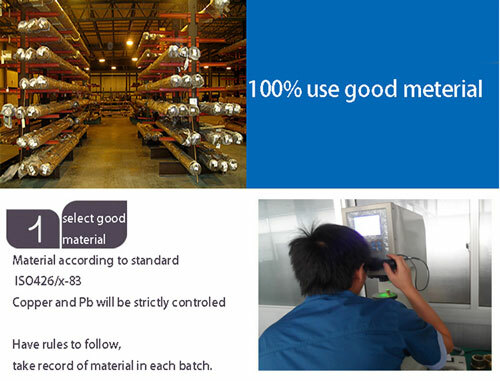 Stainless steel, copper, brass, aluminium etc. 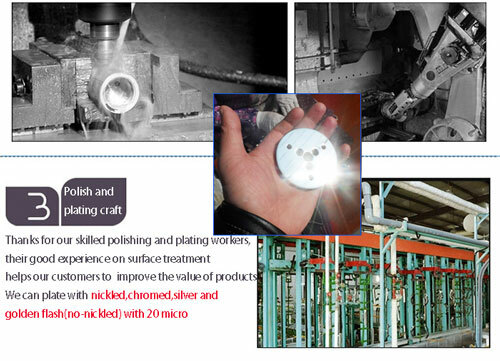 Painting, power coating, satin, mirror, polish, clear, anodize, etc. CNC lathe, CNC milling machine, CNC machining center, linear cutting machine, vertical machining center. 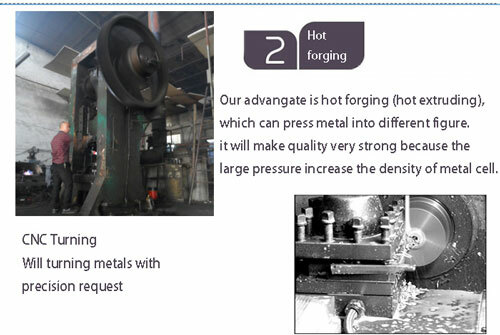 Milling, drilling, turning, broaching, casting, grinding, stamping, welding, etc. Made according to customer's request. United Kingdom, United States, France, Germany, Canada, Hungary, Australia, Bulgaria, Italy, Poland, Japan, etc. Base on customer's 2D or 3D design drawing. We can give a design base on customer's sample or requirement. Printing, embossed, debossed, laser, etc. 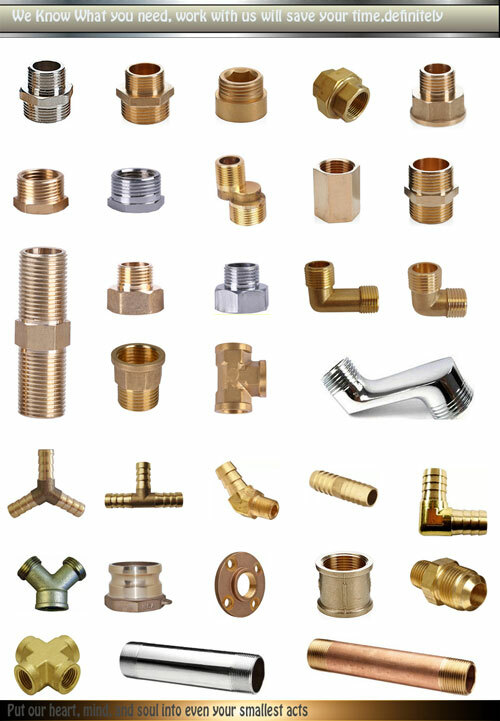 Picture is just for consideration, our primary service is produce all kinds of metal parts & components for our clients base on their general requirement or exact design . plain packaging or made as customer specify. 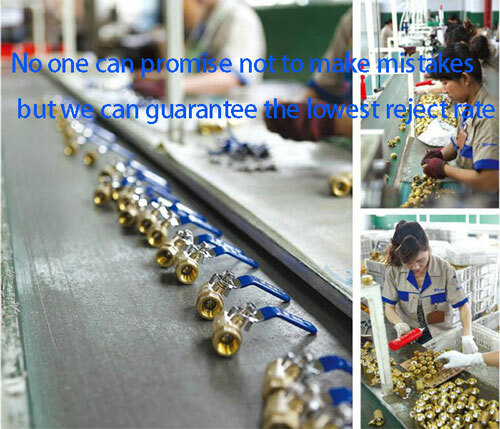 3-5 days for samples; 20-25 days after official order. 30% deposit and balance before delivery, and L/C,T/T, Western Union and Money Gram accepted. air transportation, sea transportation & land transportation. freight fee and mould fees(if there is) will be charge to customer.